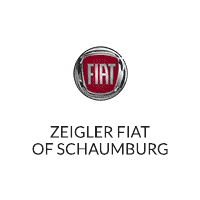 Zeigler FIAT of Schaumburg in Schaumburg, IL is the perfect place to find the FIAT you’ve been dreaming about. The FIAT brand is capturing fans across the world with stylish design and expert Italian craftsmanship. 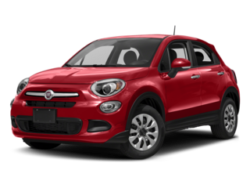 At Zeigler FIAT of Schaumburg, you’ll find all your favorite FIAT vehicles, including the new FIAT 500 and revolutionary FIAT 500X. Consumers looking for a pre-owned car will want to browse our selection of used vehicles. For more information on any vehicle, give our sales team a call or simply visit our Schaumburg, IL FIAT dealership for a test drive you’ll never forget! 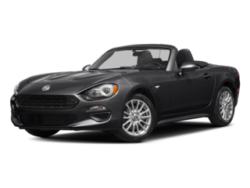 Browse our new FIAT inventory to get details on the latest FIAT models available to at our FIAT dealership near Schaumburg, Arlington Heights, and Elgin, IL. 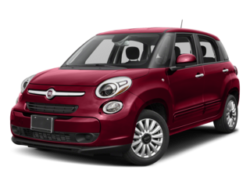 For a bird’s-eye view of our most popular vehicles, check out our complete FIAT model lineup. If you don’t see exactly what you’re looking for, use our handy Vehicle Finder form and our automotive professionals will find your dream car and deliver it directly to our FIAT dealership. Contact our automotive finance center and one of our friendly specialists can assist you with auto financing and auto leasing options. 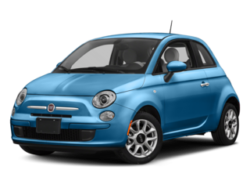 Visit our new vehicle specials page to see some of our best deals on new FIAT models.